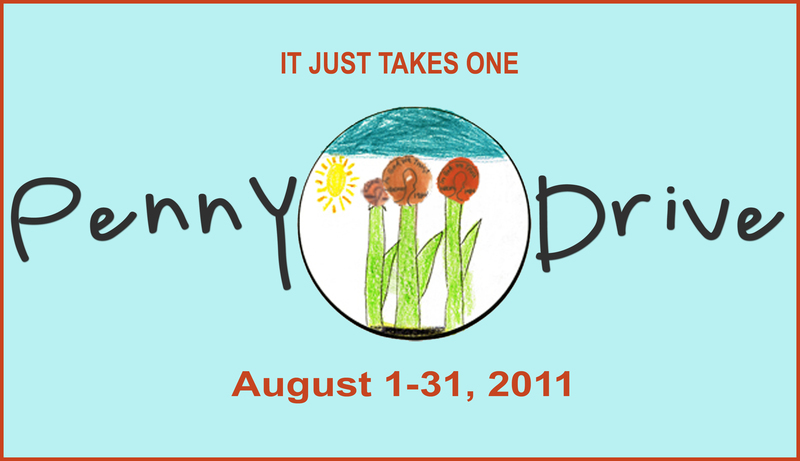 Offload your pocket change at our Penny Drive fundraiser for Children’s Miracle Network Hospitals. Our goal for each of our stores is to fill a 5-gallon water jug. Each jug holds approximately 30,000 pennies and we’ll match a portion of the proceeds. Water jugs donated by Drink More Water in Gaithersburg, MD. At all Ace Hardware stores in DC metro and Baltimore MD. March Madness TV Raffle Update – 2 TVs! 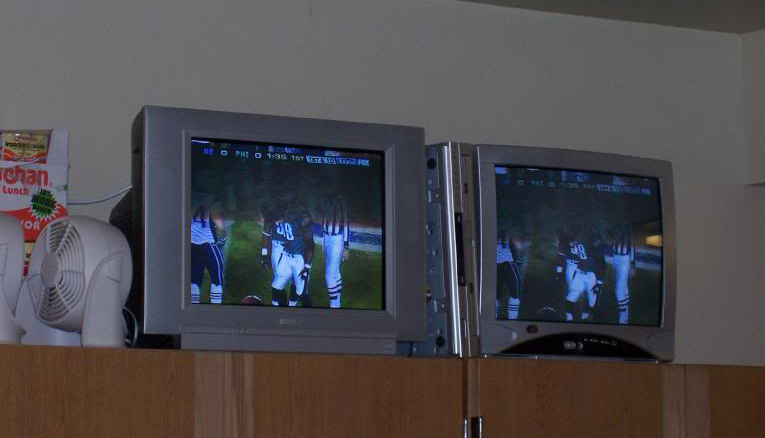 Two TVs are better than one. We reached our 2,000 tickets-sold threshold (thank you to everyone who donated!) and so the pot just got sweeter with one more 40-inch HDTV up for grabs! That’s right. We are now raffling TWO TVs. Pretty awesome, right? Buy $1 tickets at any of our stores and Old Town Hardware in Alexandria. Win a 40-inch HDTV this month! How great would it be to watch FINAL4 games on this baby? In honor of the best basketball month ever and our fave charity, we set up a fundraiser/raffle for a 40-inch HDTV. When you donate $1 to Children’s Miracle Network Hospitals you are automatically entered to win. every time we sell 2,000 tickets, we’ll ADD ANOTHER TV. 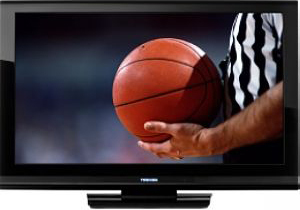 Winner(s) can pick up the TV just in time to watch the Final 4 games in crystal clear LCD glory. Federal Hill Ace Hardware,1214 Light St.
Waverly Ace Hardware, 601 Homestead St.